Dr. Marianne Jackson will present a lecture entitled, “Whatever Happened to Natural Causes? Historical Perspectives on Death and Dying Across 100 Years,” Thursday, July 20 at 2 p.m. on Taylor Community’s Back Bay Campus, 66 Taylor Drive, Wolfeboro. Attendees will learn how Advanced Planning can relieve conflicts and provide measures of security for family members. 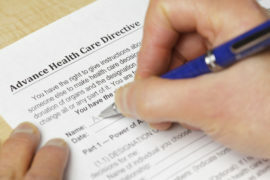 Free Advanced Directive forms will be available. The event is free and open to the public. Central New Hampshire VNA and Hospice has partnered with Doctor Jackson to present a series of events about Advanced Care Planning. The events coincide with the organization’s Centennial Year Celebration and showcase the doctor’s research regarding the changes in medicine over the past 100 years, common myths and misconceptions, and why it’s more important than ever for everyone to plan for their future. 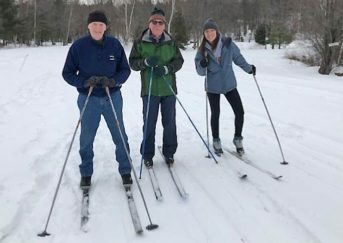 Doctor Jackson served the North Country for 30 years as a local physician and is now dedicating her time to helping people avoid unnecessary suffering at the end of life.